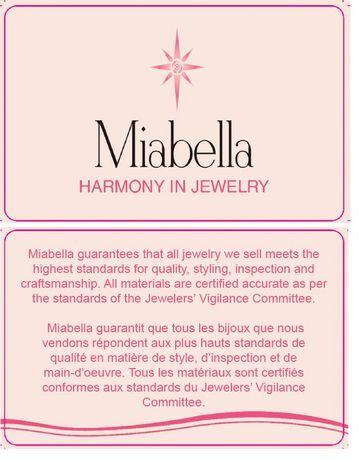 ›Miabella 1/7 Carat T.W. 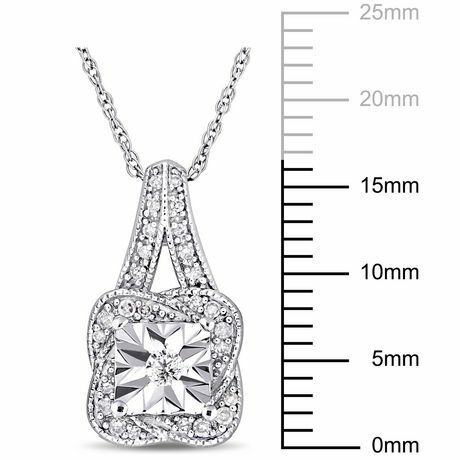 Diamond 10 K White Gold Vintage Pendant, 17"
Miabella 1/7 Carat T.W. 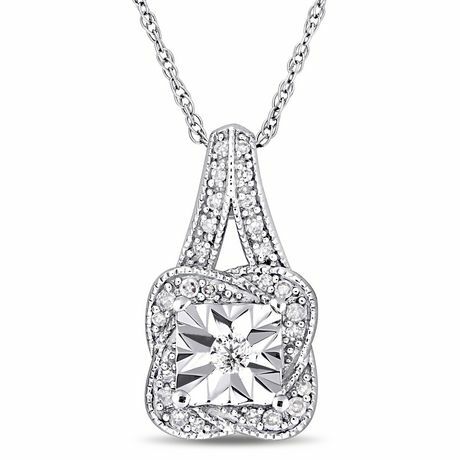 Diamond 10 K White Gold Vintage Pendant, 17"
This lovely Miabella vintage necklace is crafted in lustrous 10K white gold and features 27 round-cut diamonds (G-H, I2-I3) set in the center and in a gorgeous twisted halo design. 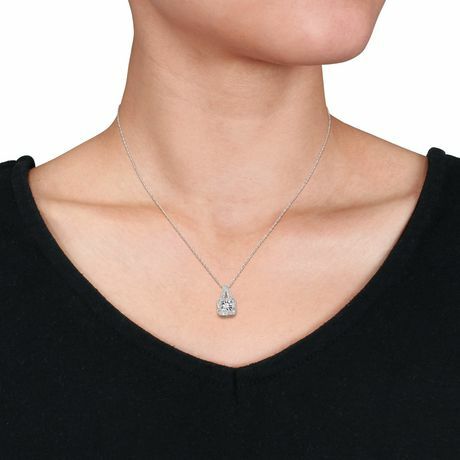 This exquisite pendant is suspended on an 18-inch chain and secured with a spring ring clasp. This versatile necklace will be sure to add a touch of elegance and sophistication to any ensemble.